Click the link below to go to the Throntons Facebook page like them to receive your coupon. 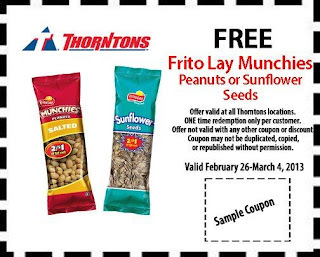 Redeem your coupon at your local Throntons. Offer valid Feb 26th, 2013-March 4th, 2013.